Leicestershire Coach Firm, Woods Coaches, is to benefit after a rival firm made a substantial investment to takeover the business. 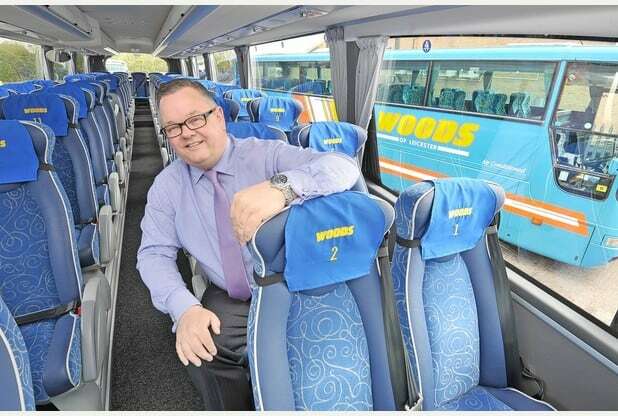 Bosses at Woods Coaches, of South Wigston, say its takeover by Stewarts Coaches, of Berkshire, will result in £1.8 million being spent on a new fleet. Kevin Brown, who will remain managing director of Woods, said the combined group will also look at acquiring other businesses. Andrew Eagle of Josiah Hincks Solicitors acted for Woods in the deal. “Our customers will see a different logo and our coaches change from blue to silver, yet we will still maintain our dedication to exceptional customer service, safety, and providing first-class day trips, holidays and private hire. This will be a seamless transition.” The Woods Coaches name will stay. Josiah Hincks Solicitors provide quality corporate and commercial legal advice to businesses across Leicestershire. We frequently advice on share sales, share purchases, business sales/purchases, funding and investments, plus much more. See our commercial lawyers leicester page for more details.